BS/MD Programs: Are They Right For You? 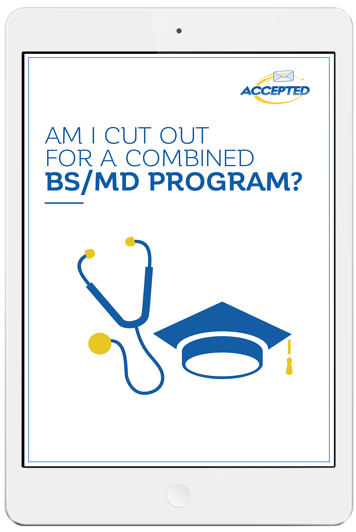 ARE YOU CUT OUT FOR A COMBINED BS/MD PROGRAM? is a bs/md program right for you? Do you have a very clear picture of where you want to go with your future career? Is medical school calling your name? If this is the case, then a combined BS/MD degree program may be for you! We'll explore the pros and cons of such programs and provide tips to help you determine if the BS/MD pathway is the right way to go.